Beautiful pictures of a beatiful old city. Did you see the parrots? Looking forward to your next place. Was there around the same time as you. Anything Gaudi is just ridiculous, the rest of the city I loved. Gorgeous photos! 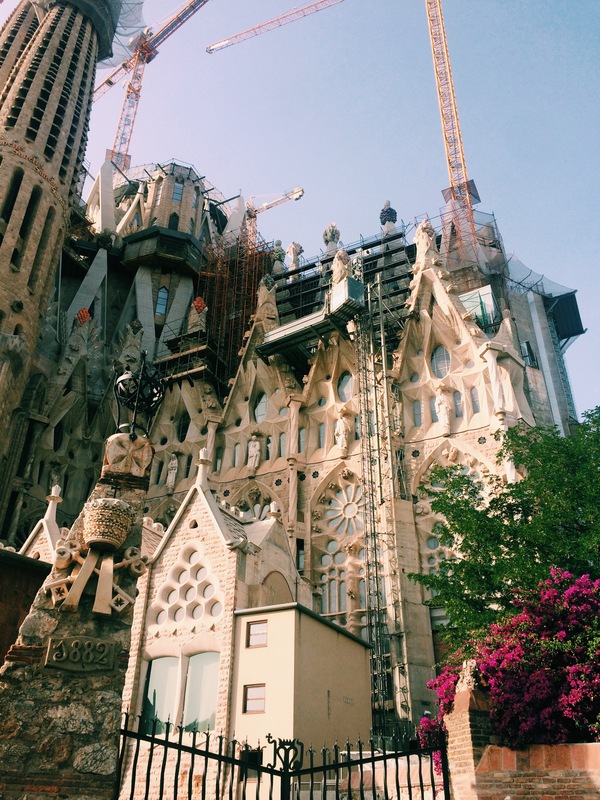 Barcelona is one of our favourite places in Europe and we’d go back in a heartbeat. Can’t wait to read your article and see what’s changed since we visited a few years ago.